Mexico’s Pacific Treasure shared its tourism attractions with 2,000 travel professionals from the United States and Canada. 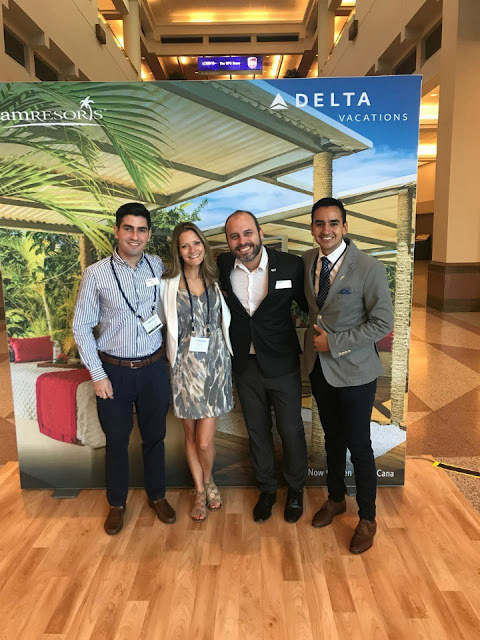 The Riviera Nayarit and Puerto Vallarta were present at the Delta Vacations’ Delta University, one of the most important events in the wholesale industry. The University was held September 22nd and 23rd in Minneapolis, Minnesota with over 2,000 travel agents in attendance from the US and Canada. This action was part of the joint promotional efforts the Riviera Nayarit Convention and Visitors Bureau (CVB) and the Riviera Nayarit Tourism Trust have been executing since 2013. 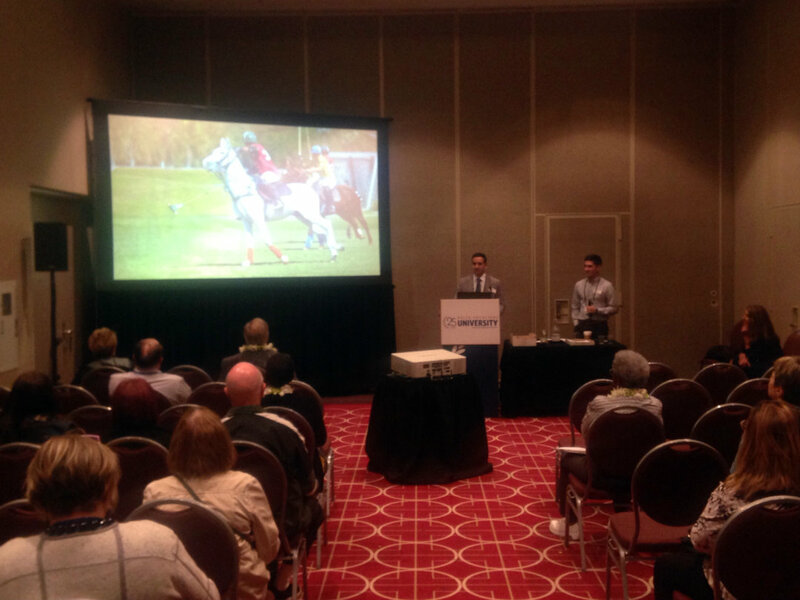 The Riviera Nayarit and Puerto Vallarta held four training seminars for travel advisors and presented both destinations’ latest updates at the commercial fair, which was open to all attending agents. 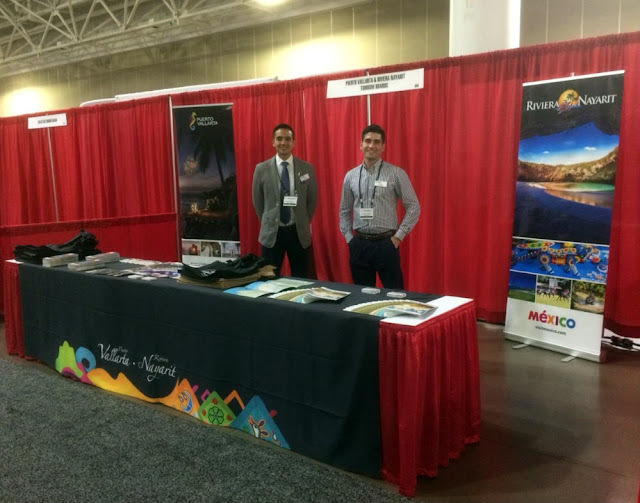 Ana Sofía Lanczyner, director of the Chicago bureau of the Mexican Tourism Board (MTB), was also present at the event held at the Minneapolis Convention Center. The MTB hosted a presentation of its latest campaign, “A World of Its Own,” showing images of Sayulita, the Islas Marietas, and San Blas, among other destinations in Mexico. Delta Vacations is the wholesale operator that runs the vacation segment of Delta Airlines. The destination maintains very close ties with the airline, one of the top carriers in number of visitors to Puerto Vallarta-Riviera Nayarit with direct flights from Los Angeles, Atlanta, Detroit, Minneapolis, Seattle, and Salt Lake City. Delta Vacations University was established in 1994 and is one of the most longstanding and respected educational events for travel agents. 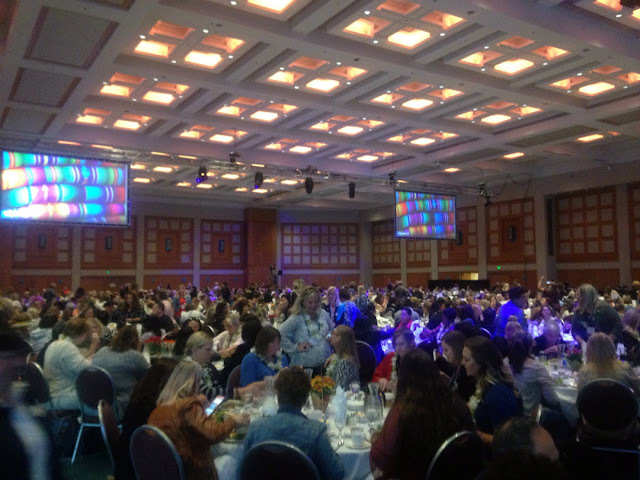 Attendees can choose from among 60 classes that include topics from sales and marketing techniques to specialty courses in destination weddings and luxury products, as well as comprehensive updates on popular hotels and destinations. The Riviera Nayarit reasserts his position as a high-end tourism development and an example of Mexico’s growing and profitable tourism industry. The destination works hard to attract more and better tourism to Mexico’s Pacific Treasure with the support of the Government of the State of Nayarit via the Tourism Promotion Trust (Fiprotur).